The Vivo Y89 has been quietly listed on Aliexpress. Vivo is gearing up for a launch event later this week, where it is expected to take the wraps off its APEX 2019 smartphone. In the meantime though, the company has rather quietly unveiled a new smartphone. 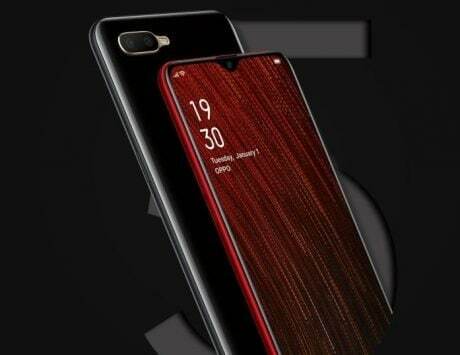 Called Vivo Y89, the smartphone is listed on the company’s China website, and on sale via Aliexpress. 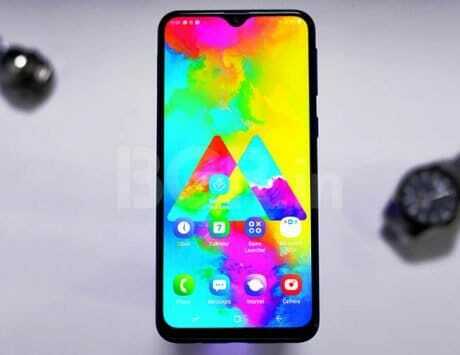 The new Vivo smartphone is listed on Aliexpress with a price tag of around $266 (approximately Rs 19,000). Buyers will be able to choose between color options like black, and blue/purple gradient. 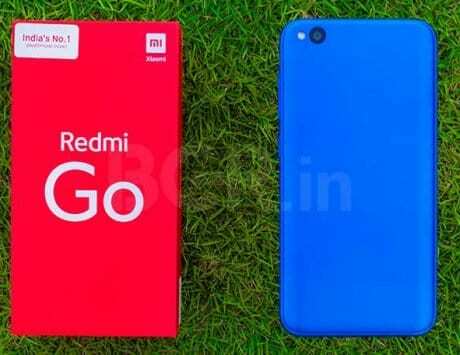 The e-commerce website mentions that it already has stocks, and the device will ship within two days. There’s currently no word on whether Vivo plans on launching the device in other markets like India. 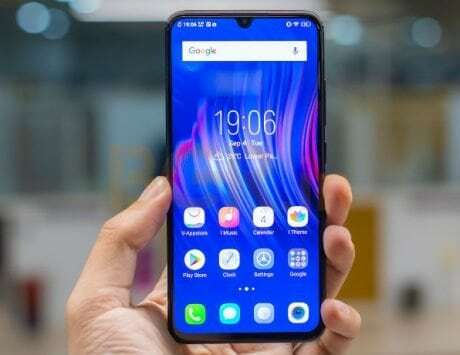 As far as specifications and features are concerned, the Vivo Y89 flaunts a 6.3-inch Full HD+ (2280×1080 pixels) display with 400ppi. Under the hood is a Qualcomm Snapdragon 626 octa-core SoC clocked at 2.2GHz, and paired with an Adreno 506 GPU. In the memory department, there is 4GB of RAM, and 64GB of expandable internal storage. For photography, the device is equipped with a dual-camera setup at the back. This setup consists of a 16-megapixel f/2.0 aperture primary sensor, and a 2-megapixel secondary sensor. Up front, there is a 16-megapixel selfie camera with f/2.0 aperture, AI-backed beauty mode, and softlight flash. Making sure everything ticks is a 3,260mAh battery, and for security, users can choose between face unlock feature, and fingerprint sensor. Connectivity options include dual-SIM card slots, 4G LTE support, Wi-Fi, Bluetooth, GPS, A-GPS, and GLONASS. On the software front, the device runs Android 8.1 Oreo out-of-the-box wrapped under FunTouch OS 4.0.